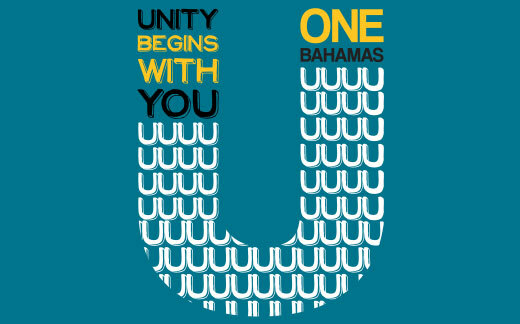 The One Bahamas Foundation promotes unity, loyalty, social harmony and friendship among every person residing in the Commonwealth of The Bahamas, irrespective of nationality, creed or colour. 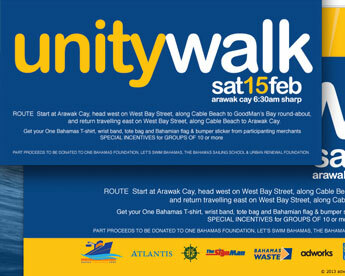 Branding for their annual UnityWalk needed to attract and engage Bahamians to register, participate and donate to this worthy cause. 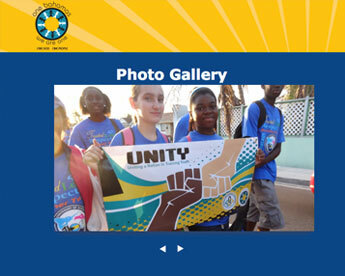 From the Website to the Radio and TV commercials to the T-Shirt design a cohesive brand image was crafted and strategically communicated to bring Bahamians from all walks of life together, in a show of unity. 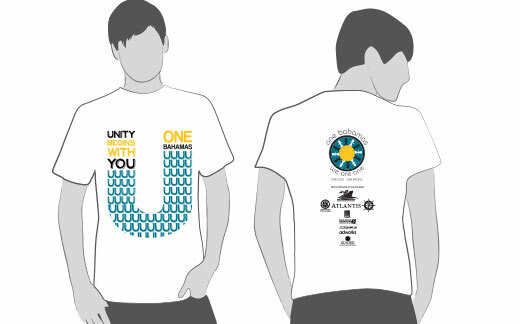 "Adworks handled the promotion for the first and second One Bahamas annual Unity Walks; proposal, design, web, TV, radio, t-shirts and banners – the whole nine yards. 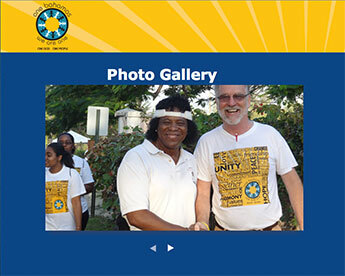 Both of our Unity Walks were highly successful with double the participation we expected. 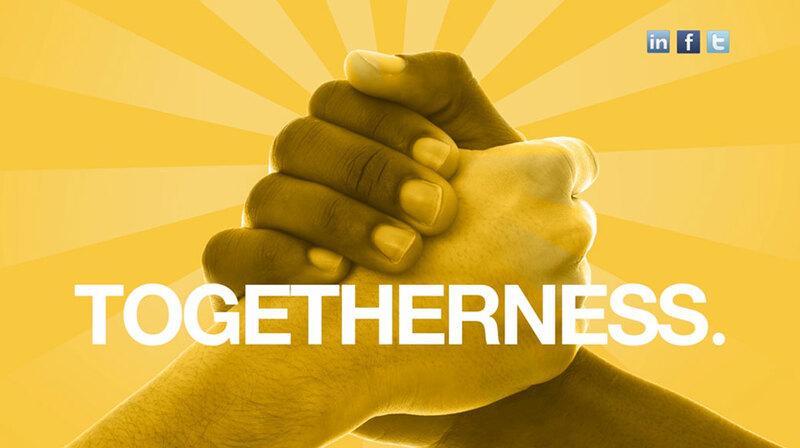 They were great!"